This Web site is owned by Svenska Spårvägssällskapet. All material on Museispårvägen Malmköpings Web site is protected by Swedish and international copyright law. All forms of copying and reproduction are prohibited. Violations will be prosecuted. 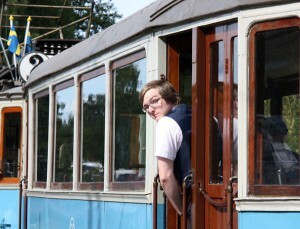 Article authors, photographers, and other contributors retain the rights to their own work, but have given Svenska Spårvägssällskapet the right to use the material on Museispårvägen Malmköpings Web site. 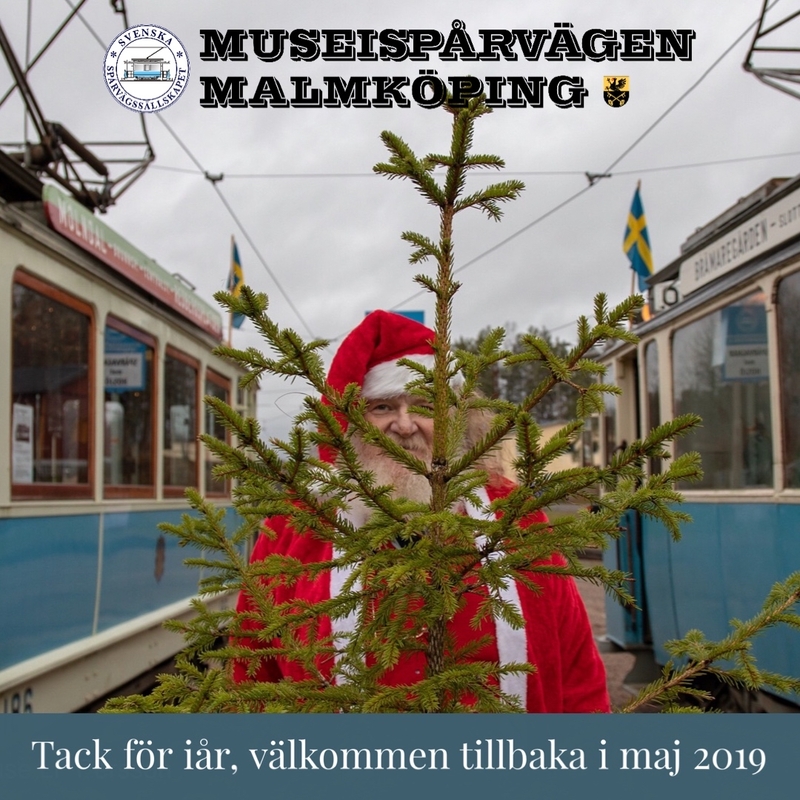 Redistribution of content on Museispårvägen Malmköpings Web site, including text, images and concepts, is prohibited. Anyone who wishes to use material from this Web site shall contact Svenska Spårvägssällskapet, or shall contact the individual contributor. On this site, cookies are used for several functions, such as language control. If you want to avoid cookies, you can avoid using these functions and set your Web browser to not accept cookies, but then you may find that the site does not work as intended. We therefore recommend that you allow cookies – you can surf on Spårvägssällskapet’s site with peace of mind.